We’re incredibly proud of Joe Milner, who celebrates a major milestone in his career today as he is called to the Bar. 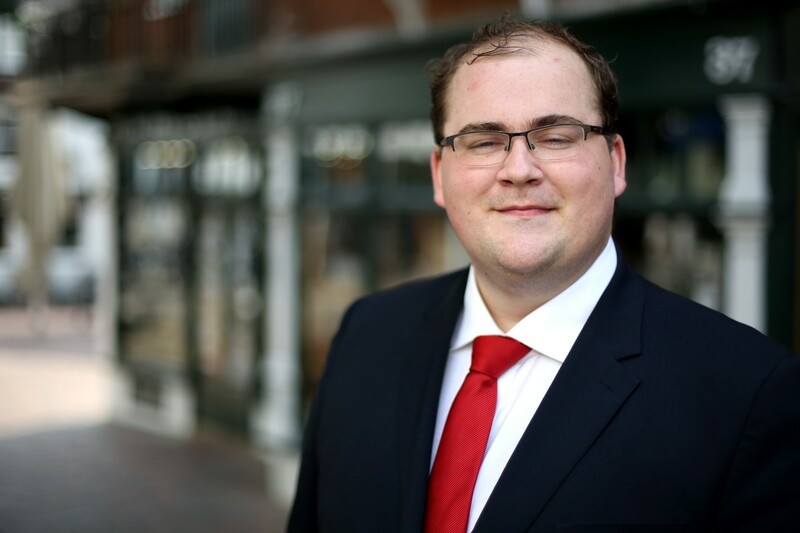 Originally joining the Group in 2013 as an Administrative Apprentice, Joe achieved certificates in both Business Administration and Legal Methods while working at Loch Associates Group, before obtaining his Law Degree at Canterbury Christ Church University. He not only achieved a First in his degree but also ranked top of his cohort, won several awards including the University’s Outstanding Performance in Law award and continued to work with us. On behalf of everybody here at Loch Associates Group, we wish Joe many congratulations on this outstanding achievement and the very best in his future career with us.